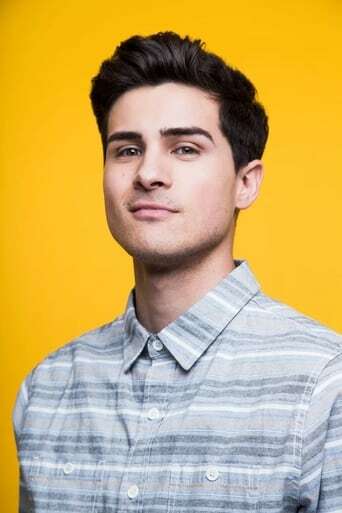 Anthony Padilla (born 16 September 1987) is an American Internet comedian and is one of the two protagonists of the Smosh franchise. He is Ian's best friend and the founder of Smosh Productions. Currently, Anthony is engaged to his fiancé Kalel Cullen. They both live in Los Angeles (albeit in seperate apartments) and they plan on moving to their "dream home" after their wedding.